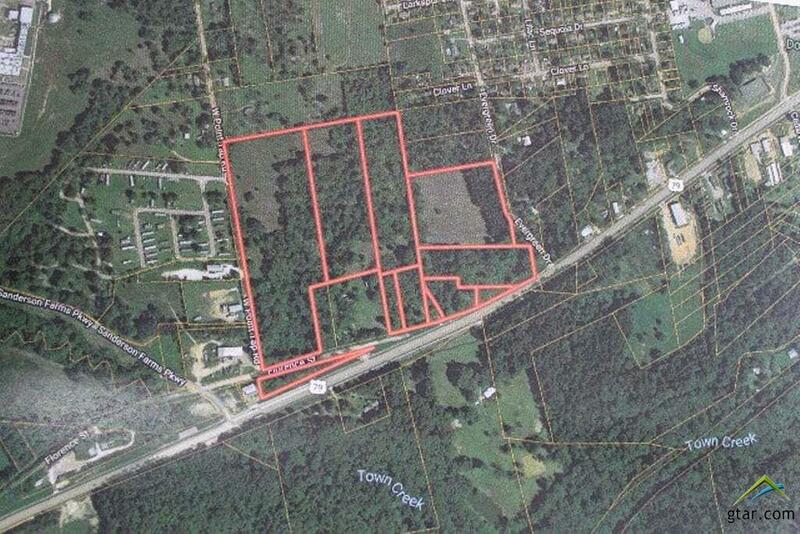 APPROXIMATELY 25 ACRES OF R-2 PROPERTY. Perfect for development of subdivision. Good convenient location in Westwood ISD. Alof of this section of land is open and ready for development to begin. Some surface water (pond) on this property. This commercail tract can be bought one of 4 ways. Check out MLS 10096676, 10096680, 10096682. Listing provided courtesy of Dana Staples of United Country Staples Property Group. Listing information © 2019 Greater Tyler Association of REALTORS® Multiple Listing Service.